There are a couple of great things going on with this smokin’ Cambridge. 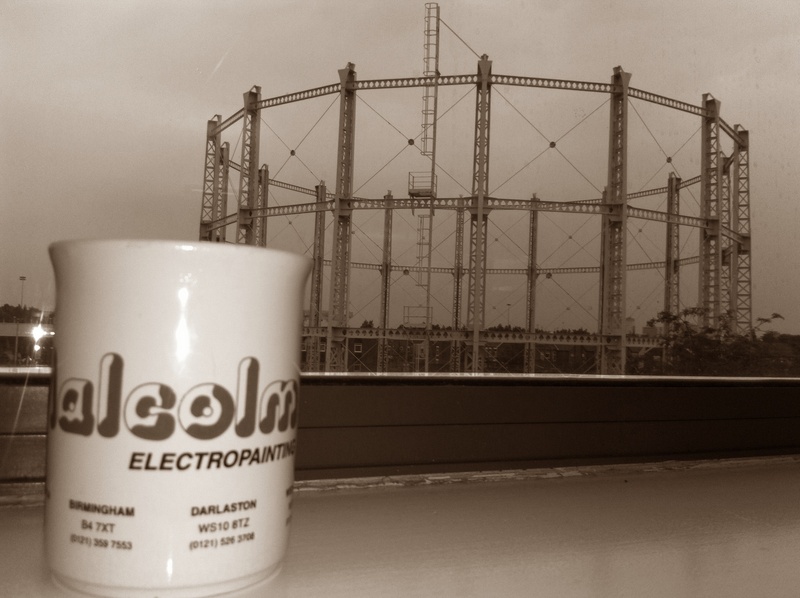 First off, it’s marvellous to be once again featuring a mug from the Industrial sector. 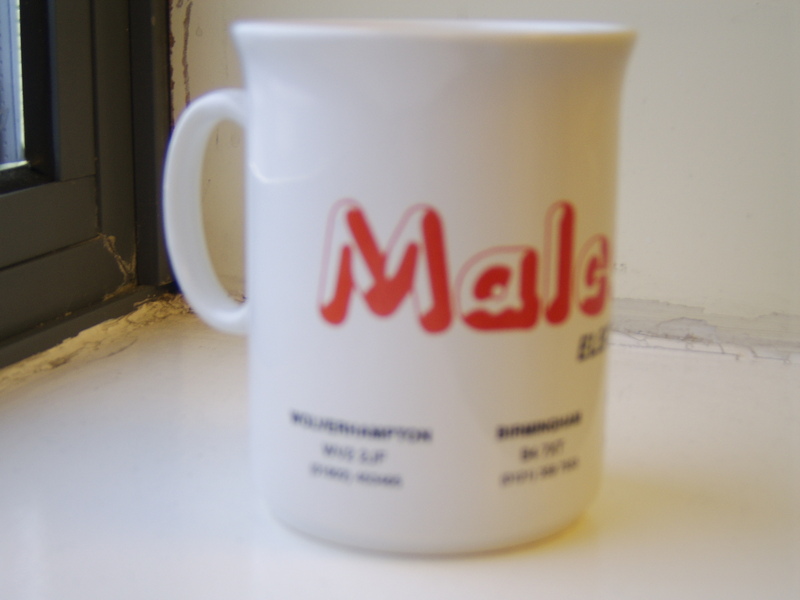 (The more obscure the better!) Obscure Industries are the cornserstone of this blog. 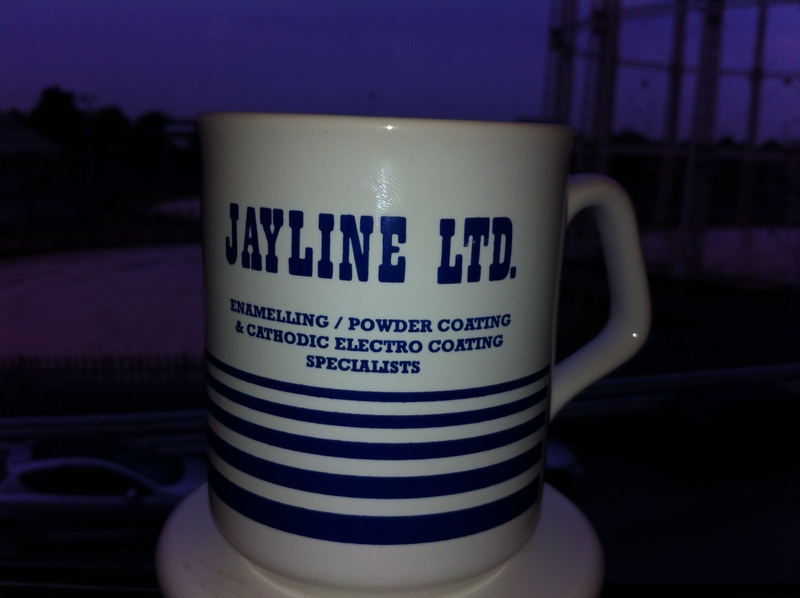 Who could remember err, not forget Malcolms Electroplating & Jayline Ltd from back in the day when we were taking our tentative first steps on this blog? 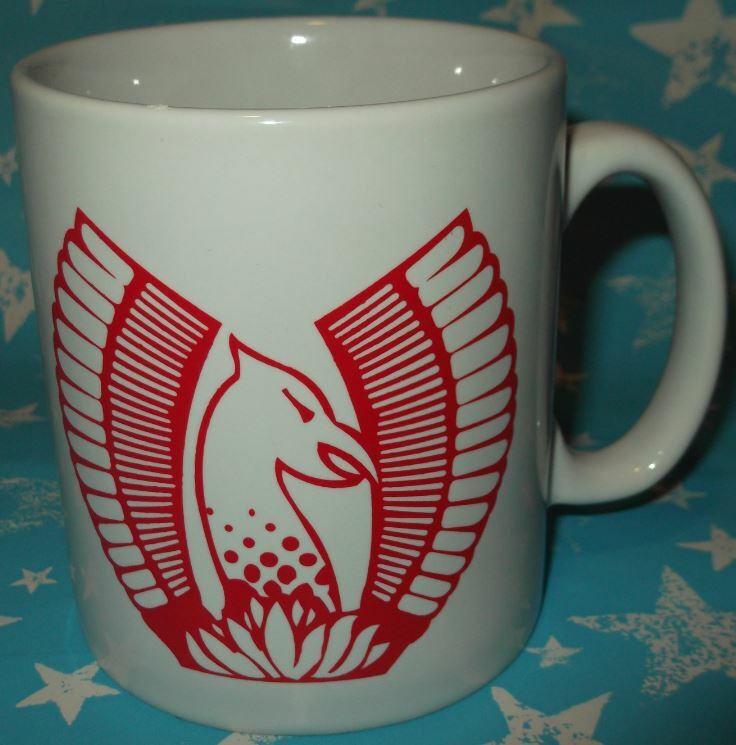 The mug features a striking red teutonic-style Phoenix graphic which, in isolation, is worthy of its own fashion range. As far as mythical mugspots go, it’s not as intricate & exotic as Zips Dragon but it’s a very bold & striking piece of imagery nonetheless. 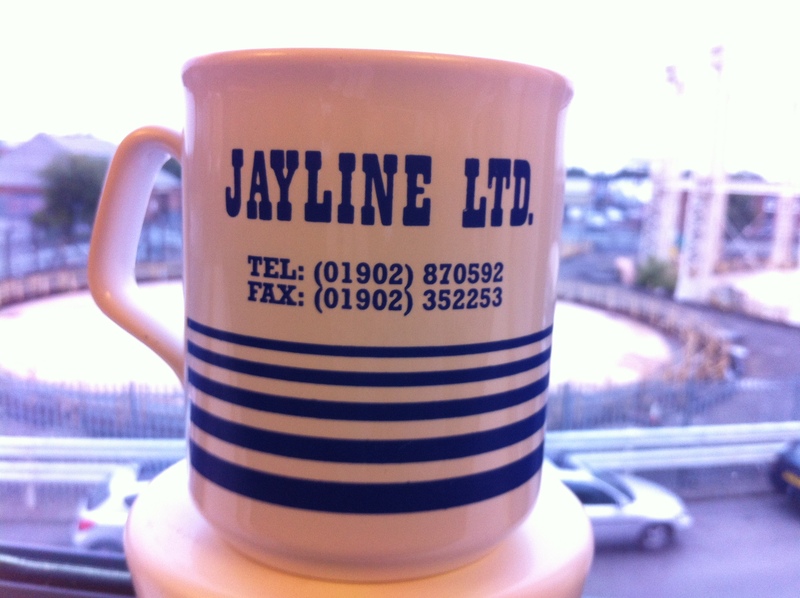 The South face gives you a plethora of contact details and so this pretty much ticks all the boxes. 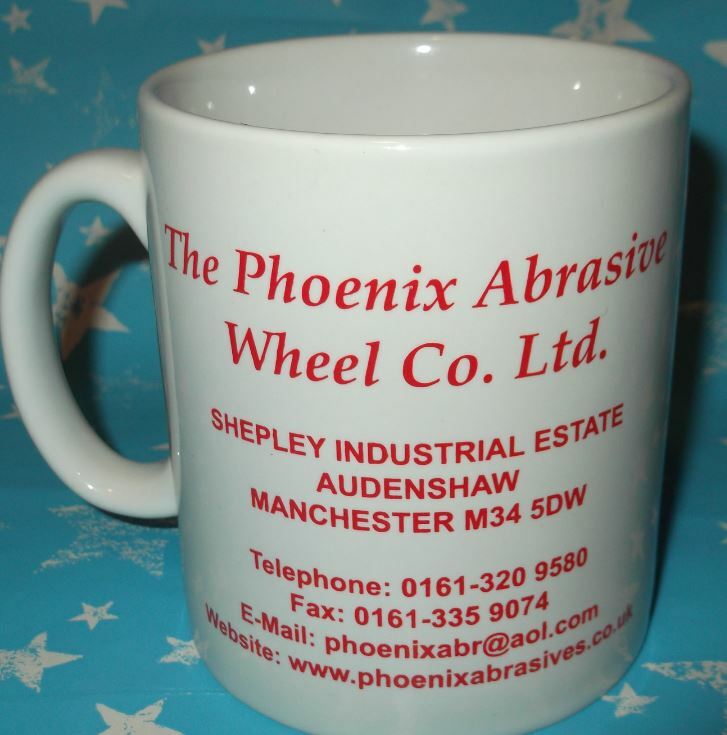 Their ‘About Us’ web-bumf states: The Phoenix Abrasive Wheel Company was formed and incorporated in 1968 and still remains a private limited company totally focused on providing technical abrasive solutions with the best of customer care. As a manufacturer of quality abrasive products all are designed, manufactured and tested in accordance. With the European standard E.N.12413 (safety requirements for bonded abrasives) and Quality Management System ISO 9001-2008. Phoenix Abrasives is a member of The British Abrasive Federation who can provide technical and safety publications. Thanks go to our Peak District Mugspotters branch for salvaging this wonderful specimen and enabling us to grind out another quality Mugspot.